One of the best ways to gauge how your website is performing is by the number of new appointment requests you receive. 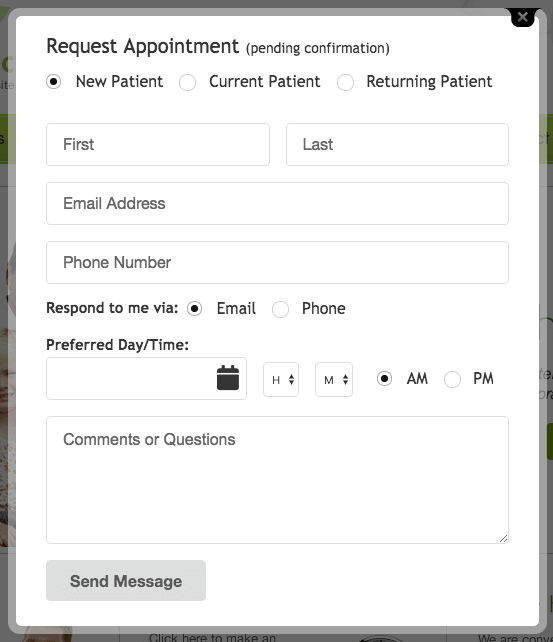 Current and prospective patients can easily request an appointment right from your website. And you can easily see these requests in your website dashboard. When someone clicks on the “Request Appointment” button on your site, they see a pop-up like the one pictured. 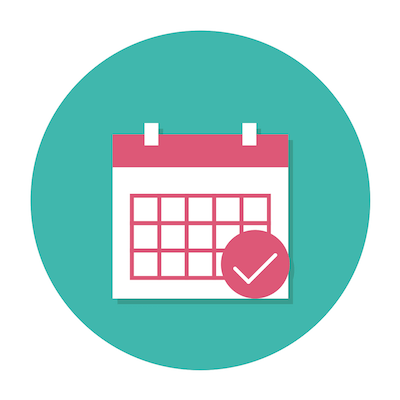 Once they submit their request, you and/or any members of your staff that you designate will receive an email alert letting you know to book and confirm the appointment. Want to see all of your requests in one place? Simply login to your dashboard and view your form submissions. You’ll be able to see all of your requests at-a-glance, including the date and time submitted. This allows you to see if your requests are increasing over time, look for trends month-to-month, or determine if a new marketing initiative (such as a PPC campaign) resulted in an uptick in appointment requests. Just one of the ways Perfect Patients shows you the return on your investment. 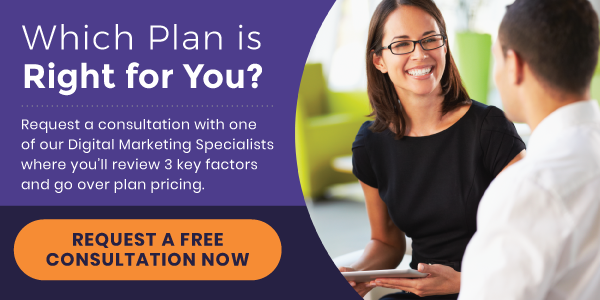 Ready to learn more about our chiropractic marketing service? View our plans.